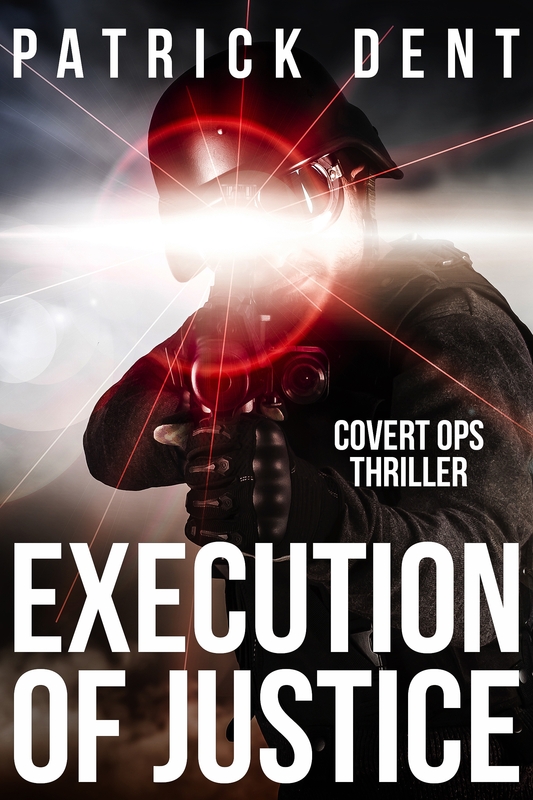 Execution of Justice is a political adventure book. The book is long and thoroughly engrossing. It revolves around many countries and the underlying atmosphere is grey and gloomy. The stage was set in the first scene itself when an undercover agent visits a ruthless underworld leader amidst harsh setting only to be brutally murdered. The introduction of hero took me by surprise. Earlier a couple of impressive characters were introduced and whole chapters dedicated to them, so when this apparently non-impressive character was introduced it took me sometime to understand the importance of this character with relevance to the story. The story is deep, dark and troubled and paints the picture of a futile world where humanity is at stake and nothing is what as it actually appears. The story would give you goosebumps and keep you on edge but, it would also give you food for thought and make you think about serious world concerns. Awesome work by author Patrick Dent.